What Is The Evidence For The Keto Diet For Weight Loss? A Keto Diet involves eating high amounts of fat and low amounts of carbohydrates, with a balanced amount of protein. Because of the high amount of fat intake, the body will use this to fuel the body, instead of glucose from carbs. 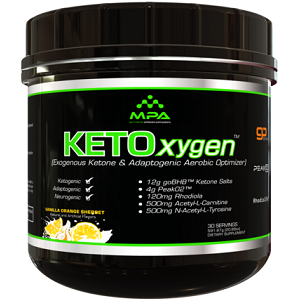 This will start a metabolic process in the body known as ketosis. 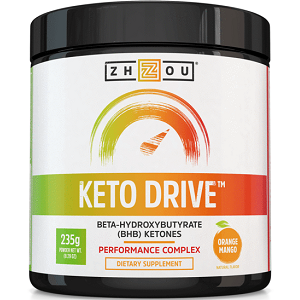 The by-product of ketosis is ketones. For this to happen one may only consume around 50g or less of carbohydrates daily in order for your body to be in a state of ketosis. 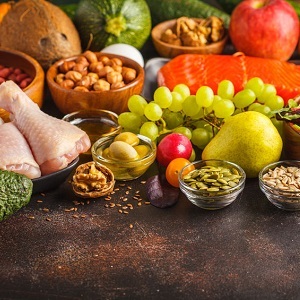 The difference between the keto diet and other similar diets is the fact that other low-carb, high-fat diets start off by eating a small amount of carbohydrates. 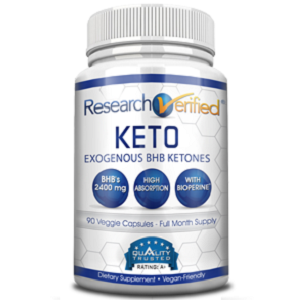 This will only trick the body to start the process of ketosis for a weight loss booster. Carbohydrate intake gradually increases over time, stabilizing the carbohydrate fat ratio. The ketogenic diet has a consistent low carb intake, which keeps one’s body in a constant state of ketosis. This means you will have to stick to consuming a very low amount of carbohydrates with a high amount of fat. 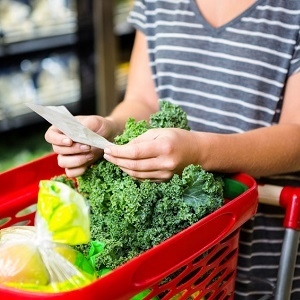 This diet is praised by many books, celebrities, and websites, however, there isn’t a lot of research done on the long-term benefits of this diet for weight loss and health purposes. Furthermore, the ketogenic diet has limited evidence for persons who wish to use it to stay healthy. The ketogenic diet was originally developed in the 1920’s to help reduce the frequency and severity of seizures associated with epilepsy. Thus, there is research established in pediatrics and childhood cases of epilepsy. With this said research for adults with epilepsy who use this diet is limited and needs to be further investigated. There is an interest in using the Keto Diet in patients who have brain tumors. However, even though many results from clinical trials have been positive, there are still many concerns linked to the use of this diet. Further in-depth research is needed before a strong conclusion can be made. 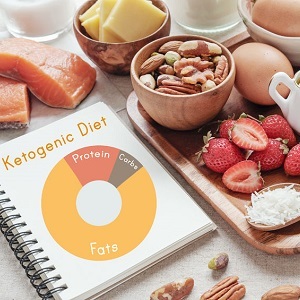 A Ketogenic Diet helps to reduce calorie intake, depletes liver and muscle glycogen stores due to lower carb intake, and it also helps reduce one’s appetite due to the protein and fat intake. Thus, this diet will help you lose weight. The downfall, however, is that weight loss will not last long-term. You will need to follow this diet with the help of a registered dietitian if you wish to achieve the best results. This is because the diet restricts one from eating many foods and it may cause various nutrient deficiencies. Thus, this diet is very difficult to stick to and may not be beneficial for certain individuals. 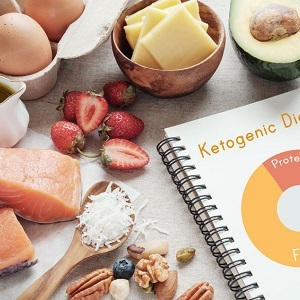 It is clear to see that the Ketogenic Diet offers some short-term metabolic benefits, and it helps with certain medical conditions. However, this diet is not recommended for the those who wish to stay healthy or lose weight without suffering from the potential side effects. There is just not enough evidence that can support the safe and effective use of the keto diet.